Is the Media Brainwashing Your Children about Money? 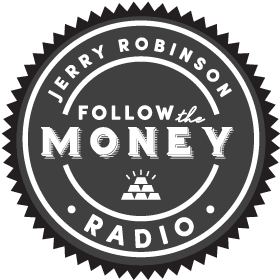 Listener Question #1: How do I teach my children the truth about money and finances? 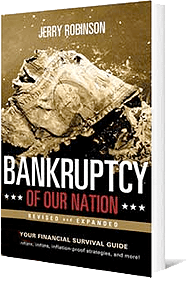 Listener Question #2: What are some of Jerry’s favorite economic and finance books? All this and more is right here on Follow the Money Daily! POLL QUESTION: Would You Be Interested in Attending an FTMDaily Financial Conference?